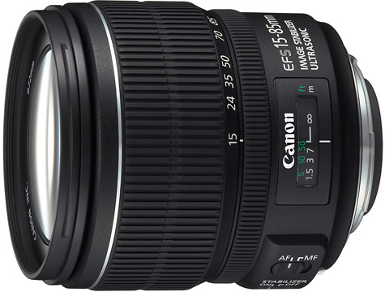 *Compatible with Canon EF-S only. *It consists of 11 elements in 9 groups and uses an aspherical lens element to correct aberration for excellent image quality. *Extending front element and DC micro motor with 0.34x magnification at 55mm.